Vitamin hostel was opened in 2013. 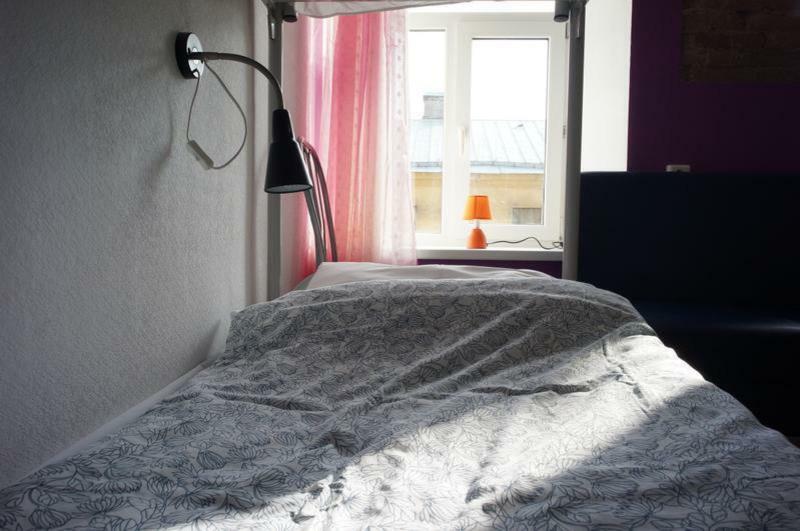 It is located in the heart of the city in 177 years old historical building, steps from Sennaya square, within a short walking distance from main St. Petersburg attractions. In addition, one can find a range of museum, bars, cafes and restaurants just around us. 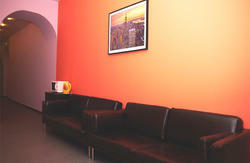 Guest can relax in our chill out room with sofa, cable TV, computer with internet and small library. Wi-Fi access is also available throughout the property for free. We have a large communal kitchen where you can cook whatever you want. 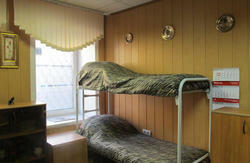 The kitchen is equipped with a microwave, a fridge and has all the necessary dishes. It also have comfortable sofas. Self-serving only. Facilities: 5 shower with toilets. We have a washing machine and free washing powder, free iron with a board, hairdryer. Free services: We offer our guests Wi-Fi, tea and coffee, drink water, washing machine with washing powder, hair-dryer, iron, first aid set, cable TV, bed linens and towels. Vitamin Hostel has 9 rooms. 22 guests can comfortably stay here. With private lockers, sofa, reading light. Bed linen, towels are available and free. Early/Late check in/check out is also possible for requet. Breakfast is NOT included. Taxes are included. Metro: 7 minutes’ walk from three metro stations: Sadovaya, Spasskaya and Sennaya ploshchad. From Pulkovo airport: Take the shuttle bus to Moskovskaya metro station. Then take the metro to Sennaya ploshchad.